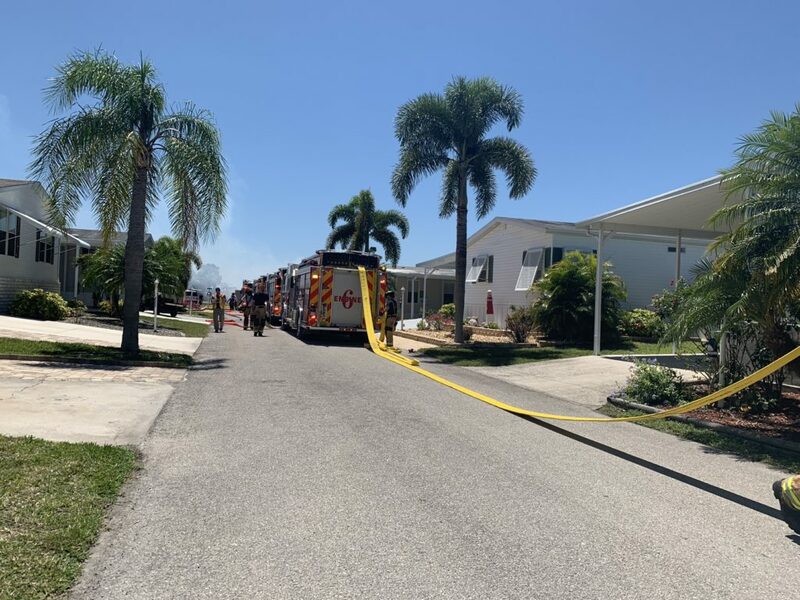 Charlotte County firefighters were battling flames causing severe damage to mobile homes Monday afternoon. Charlotte County Fire & EMS‏ was fighting a fire at Windmill Village in Punta Gorda. 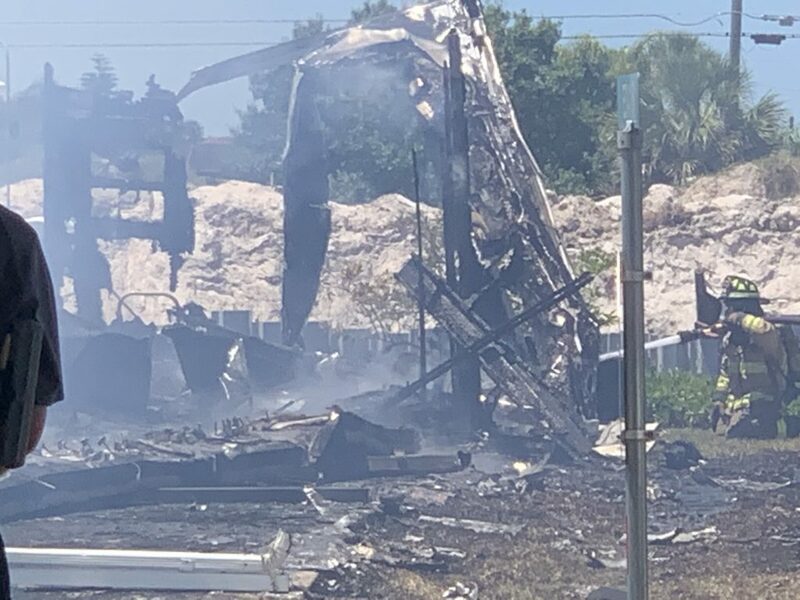 One mobile home was completely involved. Two other mobile homes have suffered heat damages. The fire started around noon, when people started to see smoke and called 911. These flames tore through a couples’ home as friends and neighbors watched in horror. Two people got out of the mobile homes. There were no injuries. Video courtesy of Stingray Steve YouTube channel.